What kind of picture do you have when you hear the word "Sashiko"? 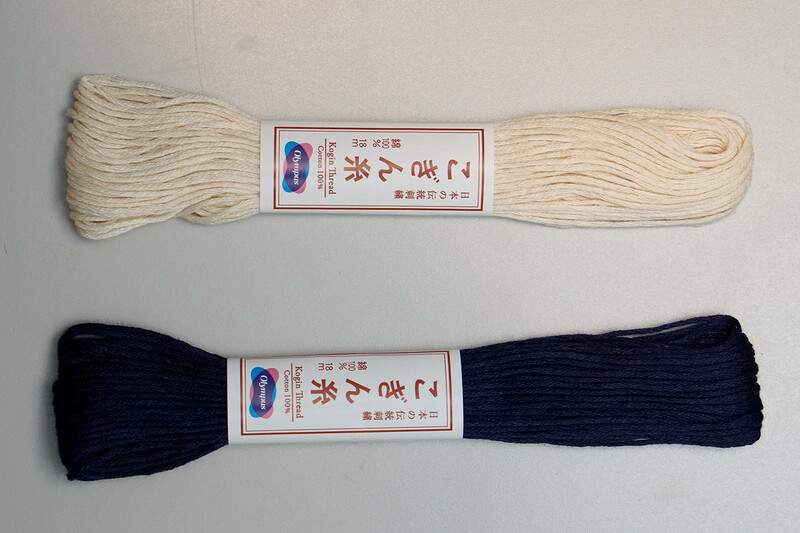 There are many ramifications in Sashiko, and each Sashiko requires different thread and needle. For Kogin Sashiko, it is strongly recommend to use the dull-top needle and thicker thread. 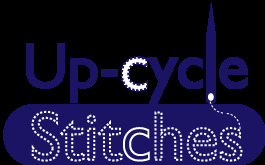 Upcycle Stitches doesn't practice Kogin Sashiko. With acquiring the support from Kogin Sashiko artisans, we are happy to provide the good Sashiko supply. Enjoy Kogin as well!